Robert Babicz’s musical output is inspiring and staggering. 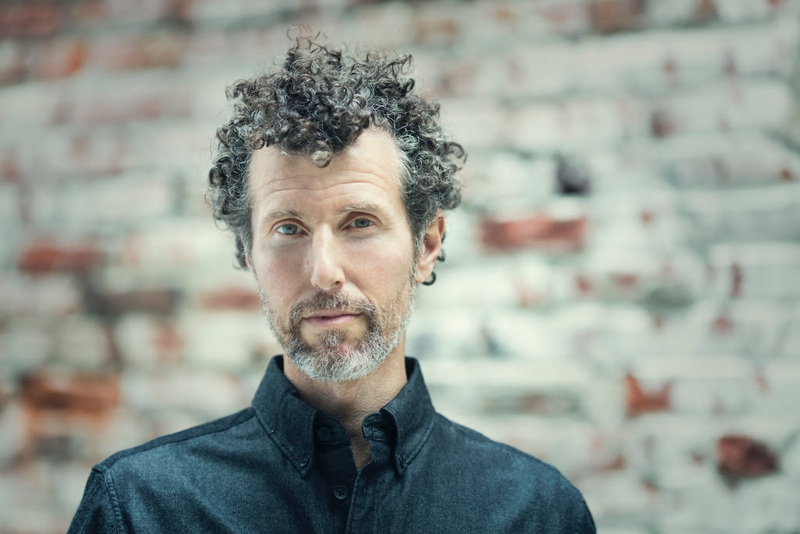 A true one-man operation, he writes, records and performs solo, commanding an ever-expanding touring schedule, tailoring the music he creates to the cities he visits. But that’s only part of the puzzle, Babicz’s art is comprised of more than just his music. He films everything. Using his music to open doors and build relationships with people in only the way music can, he then records his experiences and interaction on film, both still and moving, later editing the images together as a picture track to his audio. 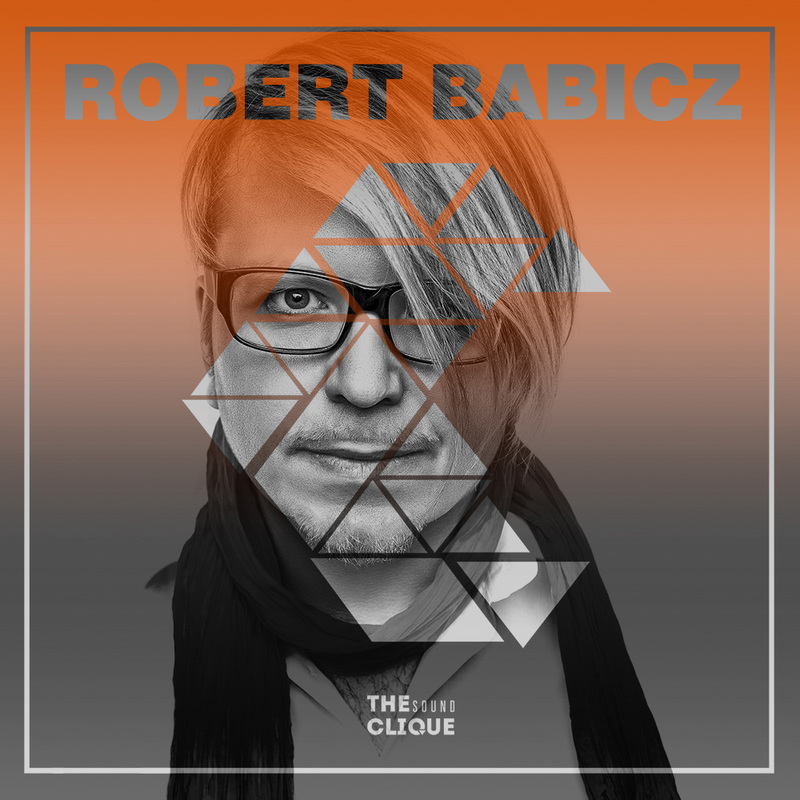 Ahead of his upcoming gig in Culture Box for the What Happens party we talked with Robert Babicz about his sound, music label, and the connection between it all. Music is a part of my inner world, extended to the world around me. I love to make people happy through music. I love to take people on a deep journey through their inner selves. How has your sound evolved throughout your long and successful musical career? As I started around 1990´91, I am coming from the early days of techno. Slowly transforming from a firestorm as ROB ACID to the multidimensional artist, for me every show is a magical ritual, where I take the body and the subconsciousness on the dance floor. You are multitalented, playing live sets, record label owner, mastering engineer and photographer. Can you list what is the single thing you adore about each one of them, and is there a connection between all of them to you? For me all is one, if you understand the deep structure of awareness, then walking through the forest is as deep as working on a track, or taking a picture of a tree. You are able to extend the moment into an endless flow. How do you describe your label ‘Babiczstyle’ and how can you compare and describe the releases on your own label, to your tracks released on other labels? Babiczstyle is like my living room, I don’t care what the world outside wants from me, it’s my private space. Releases on other labels are more focused on the idea of the particular label. Really excited to hear your play in Copenhagen and more specifically the What Happens party in Culture Box. 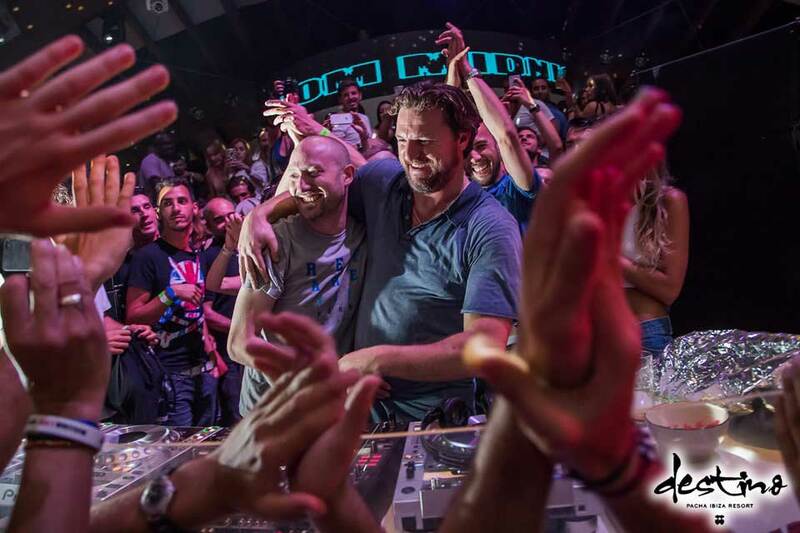 Does your preparation before a show at a festival vs a club differ in any way? Furthermore, does your style of playing adapt to the size of the venue or crowd, and if it does how? I have played at the Culture Box before, many years ago, but of course I am looking forward to come to Copenhagen and play a lot of brand new music, I have a few world premiere tracks that I never played before. Hope we can party together and travel outside of the galaxy and come back to the box. 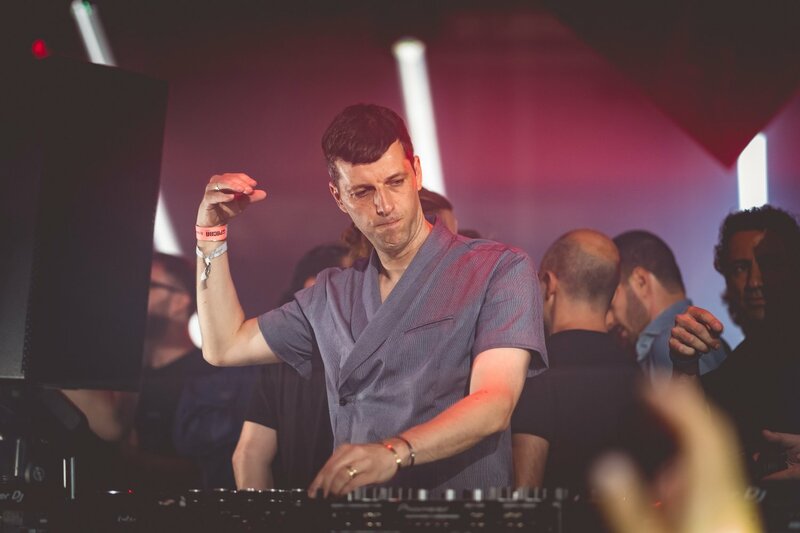 Robert Babicz is playing in Culture Box for the What Happens party on 19.08.2017 – info and tickets here. 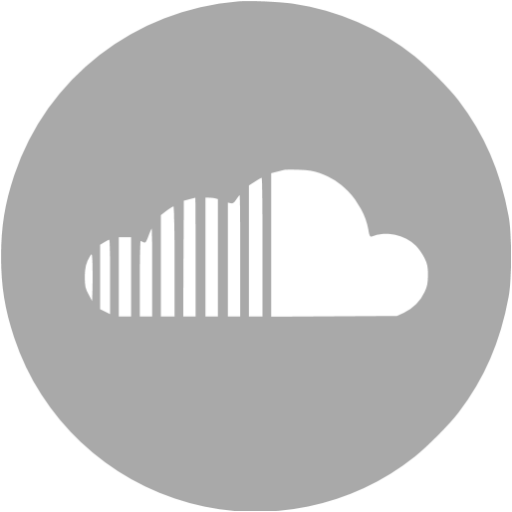 Connect with Robert Babicz on Facebook and SoundCloud.